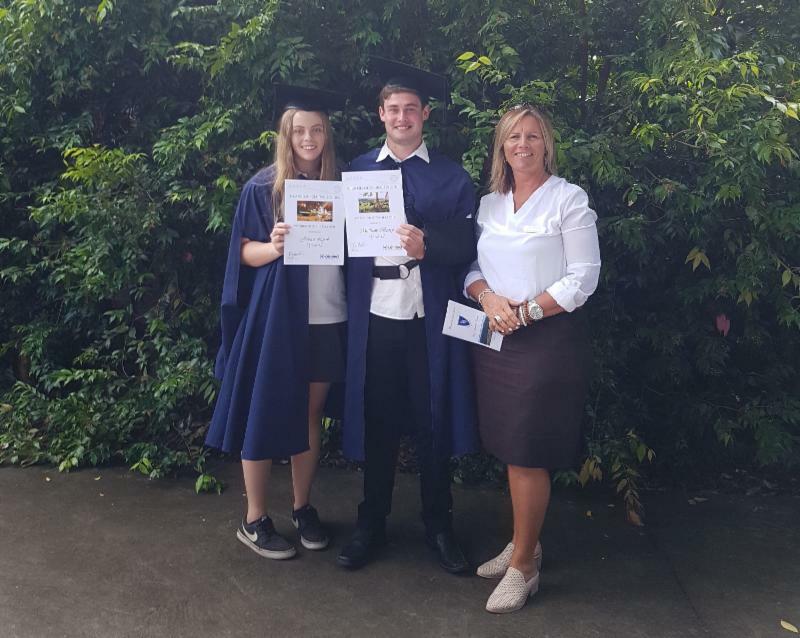 B eth Gutherson, Mid Coast Connect Work Placement Coordinator attended the Bulahdelah Central School Year 12 Assembly and presented the award for VET Student of the Year. 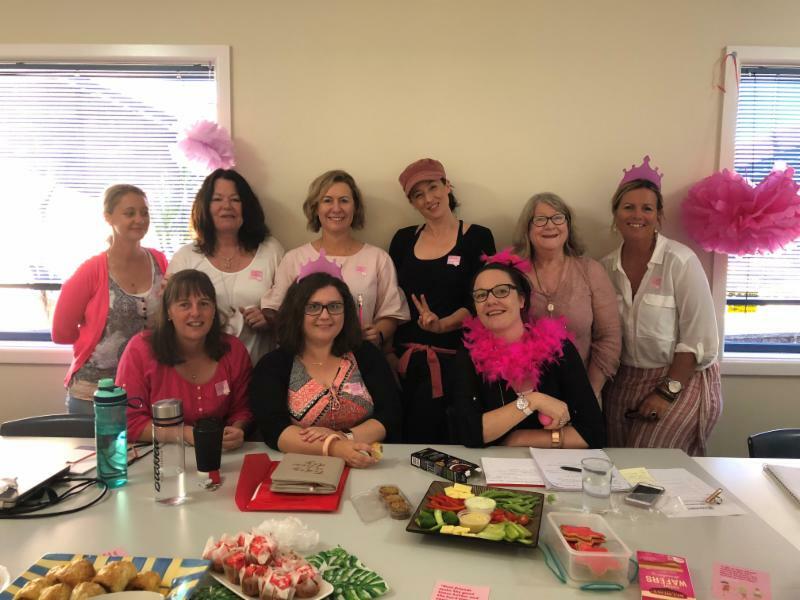 This October Mid Coast Connect staff hosted a Pink Ribbon morning tea to raise funds for women's cancers. All team members came along in Pink and enjoyed a Pink bake-off. 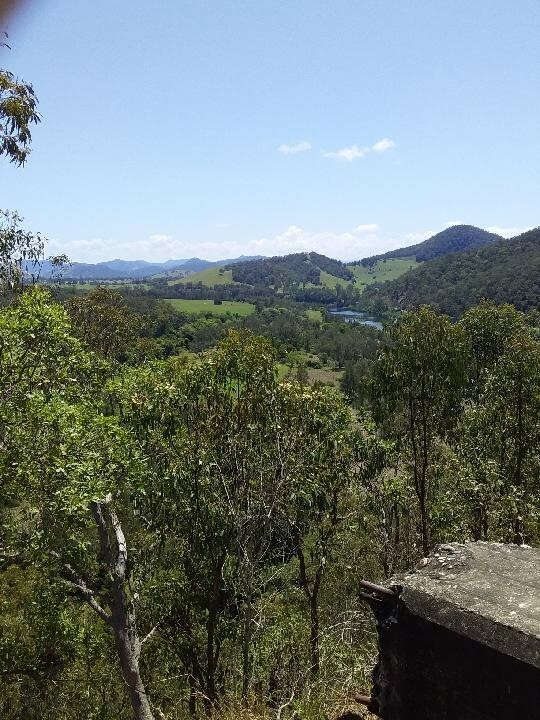 Mitchell's story - Work Placement is Fantastic! Mitchell is one of many Work Placement success stories. 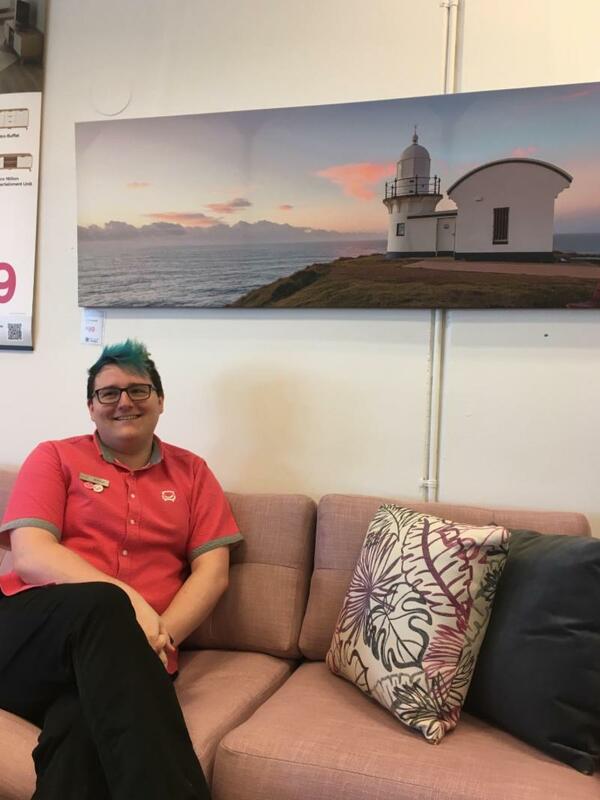 Read more about his experience and progression from customer, Work Placement student to full time employee! 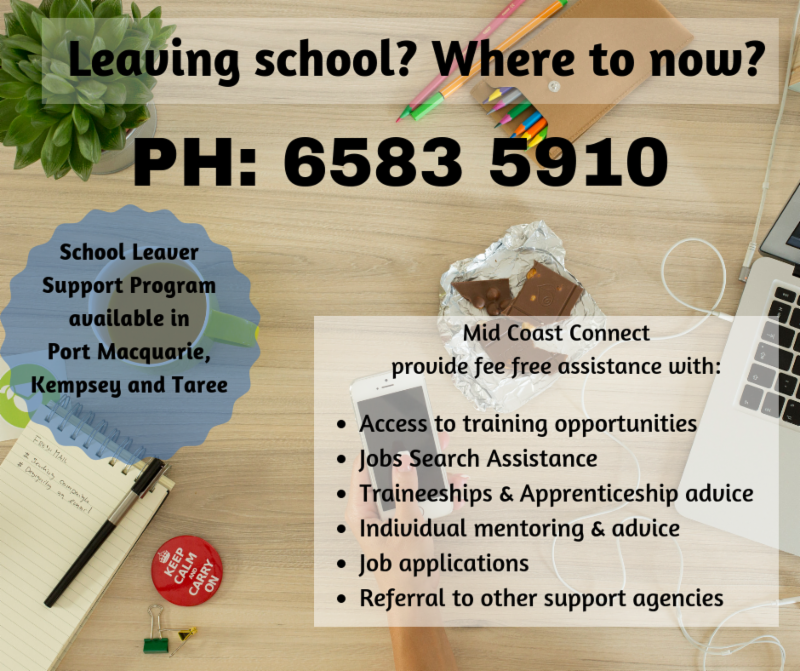 Read about his experience with Work Placement here . Would you consider giving a student some experience in your industry? Work Placement coordinators visit all our Host Employers and thank them for their support of this great program. 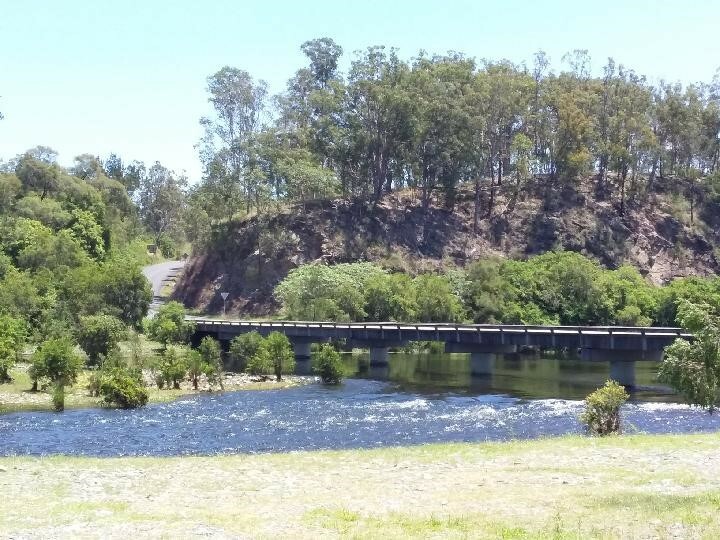 Wendy Rogan, Work Placement Coordinator took some great photos in the Toorooka and Bellbrook area this week. Makes the drive easy when you have this scenery! !